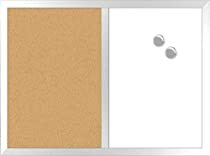 In 1994, two Southern California “dudes” met and started a small business selling local advertising around the perimeter of dry erase boards. 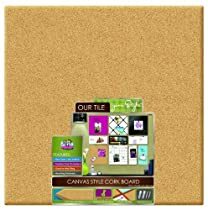 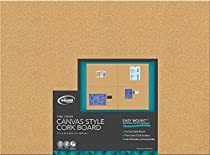 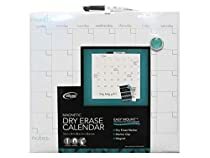 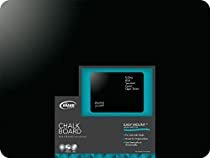 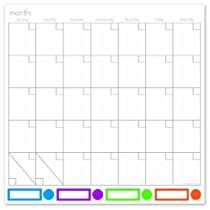 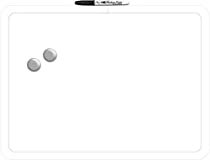 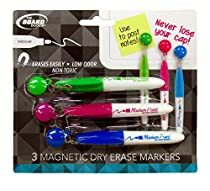 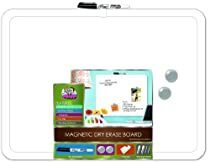 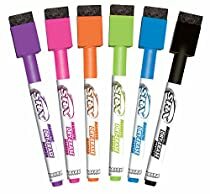 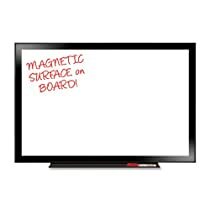 Under the company name “Innovative Ideas” and on a shoestring budget, the company manufactured and sold branded dry erase boards to college students, boutiques and local restaurants in Orange County. 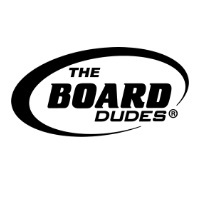 In 2000, the company began to focus on selling products in the retail market and decided to re-brand itself as The Board Dudes. 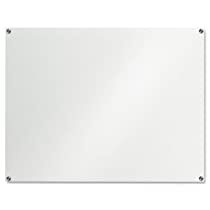 Shortly thereafter, The Board Dudes introduced the very first magnetic dry erase board. 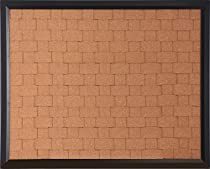 For the next six years, the company continued to introduce fun and innovative products into the market place.